First, they look undoubtedly amazing! Second, they add an incredible amount of visual interest to your living space. Last but not least, it reveals your style statement. I understand making your walls modernistic can be a challenging task but you do not need to worry at all. We are going to share with you a step-by-step guide to make your canvas print gallery magazine cover ready. 1. Choose an Ideal Spot – The WALL! The first move while implementing this idea is to take a tour of your home considering yourself as a visitor. I know it might sound a bit hilarious but this will help you recognize the big blank wall which might be begging to be turned into an art gallery. 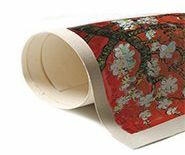 While doing so, it might happen that you may come across more than one wall where you can hang panoramic canvas prints. But pick the one that captivates the focus, is in contact with light and has enough space to accommodate your ideas. To start with you can look for wall space in your living room as it’s the place where we spend most of our time. 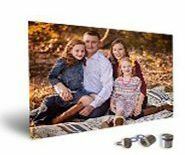 It can become a great place to show off your family pictures on a panoramic photo print canvas. Try setting up custom panoramic canvas prints on the entryway with inspiring quotes and modern art that adds elegance and humor to space. You can even utilize your kitchen walls which is the most overlooked area while decorating the whole place. You can get quotes relating to healthy food or complimenting the chef printed on canvas giving a custom panoramic print look. Just like these, you can try decorating the walls above your fireplace, bedroom, office or even bathroom. There is always a place for creativity everywhere. While designing a canvas gallery on the selected wall, it is imperative to check that it has enough space. After picking the right wall, it’s time to pick the right layout! Well, it’s easy, either you can go for a cohesive wall gallery look or you can go bold with unfinished and scattered canvases on the wall. There are many ways to create a wall gallery depending upon your aesthetic choices. You can arrange the canvases in a traditional symmetrical layout that aligns the scattered artwork on the canvas print or asymmetrical layout that looks beautiful in its own way. To have a unified artistic look, it is necessary to create a photogenic gallery wall. Ensure that the art pieces you choose to hang demonstrate a unique style and have cohesion through the color palette, border, and genre of artwork. 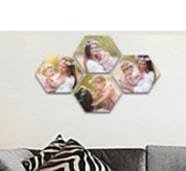 Spacing plays an important role while deciding the kind of art or family images to put on the wall. When building a wall gallery, you should be aware of the fact that apart from giving an incredible look it must tell a compelling tale! So, always fix your favorite canvas print in the center so that it acts as a jewel in the crown. 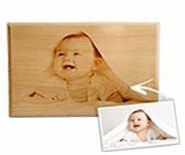 Arrange other photo canvas prints in a unified style that complements the centerpiece and makes the story believable. 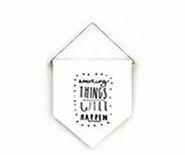 You can hang all your eclectic collection from your favorite travel treasures that always revive your soul. 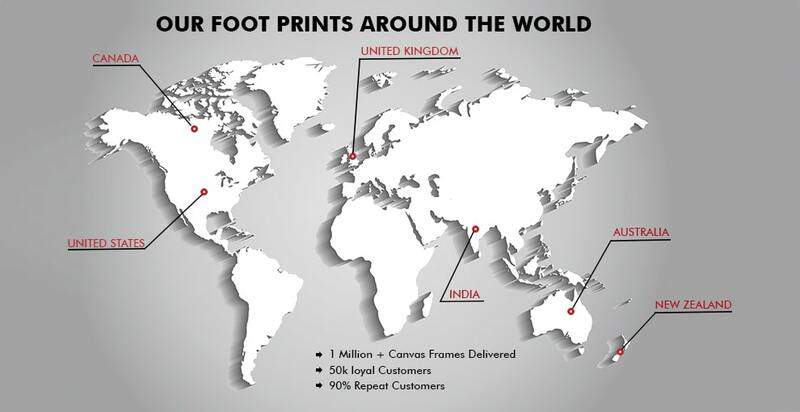 Once you have the high-quality art or image prints printed on the canvas from the best online canvas printing store, direct your focus to the frames. Always make sure to put the same amount of time in selecting the frames as invested in the prints. The frames are the essence of the overall look and impact of the visual presentation of the canvases. Once you have decided the visual direction or layout, gather all your collection and try out different arrangements before hammering a nail in the wall. Try out different layouts on the floor first, select the one that suits the best, try up the arrangement on the wall. This will give a good idea of how the artwork fills the space and what are the necessary arrangements required to be made. This will help you avoid any unnecessary holes in the wall. Trying something out of the box which is different from the classic art forms is appreciated by the art lovers of today. It also gives an elegant and inventive look to your place. Consider your home as part of a gallery and try out all the combinations and color mixes unhesitatingly. I hope after going through the above tips, you will surely consider converting your empty wall into a creative and alluring wall gallery that speaks a thousand words. If you yourself are not an artist, then you can order the photo canvas prints directly from the online store without having to create art canvases on your own.